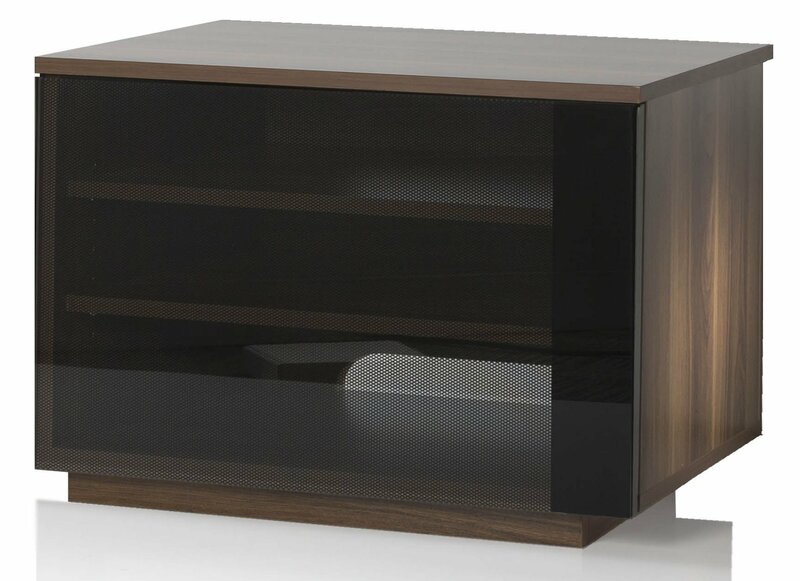 UK-CF New Barcelona Walnut TV Stand For TVs Up To 42"
There is one glass door with quality soft close hinges. There is discreet cable management which keeps all AV leads neat and tidy, new Barcelona also features fully adjustable feet. New Barcelona is suitable for TV screens up to 42”when sat on the main unit. 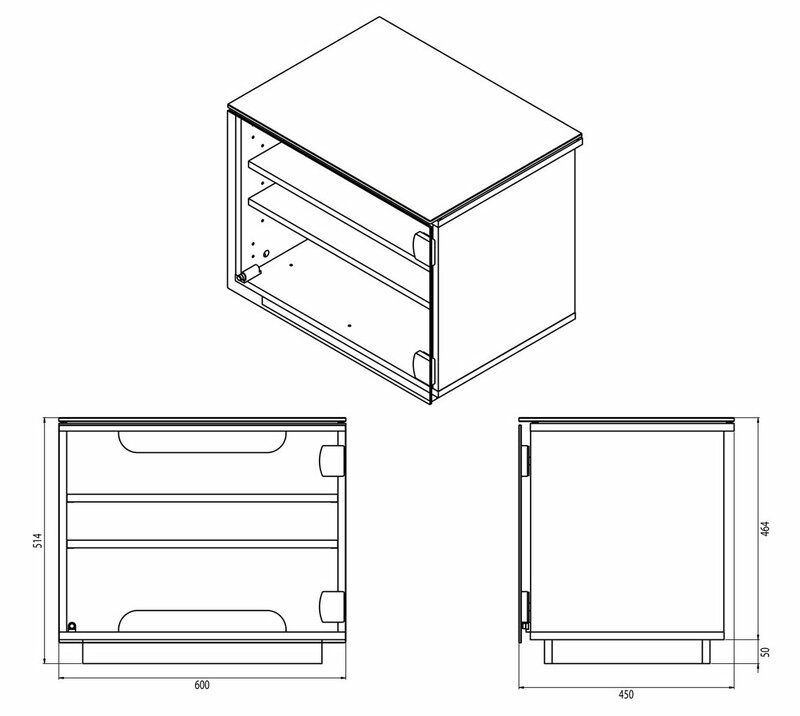 New Barcelona is supplied flat pack for easy home assembly and is ideal for children’s bedrooms to keep those gaming consoles neat and tidy. Item is perfect for what I wanted it for. Neat and tidy and relatively easy to put together. Feet came and they were smashed to bits and ther was a small chip in the back of the shelf. All in all nice unit though. Everything I was looking for in a small tv unit. Excellent packaging, excellent service. Thank you. 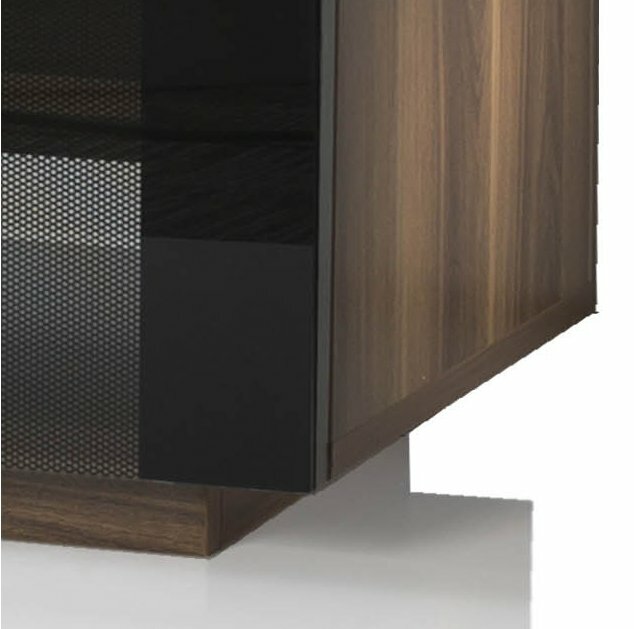 UK-CF New Barcelona Oak TV Stand For TVs Up To 42"
AVF FS800BUCW Buckingham Walnut TV Stand for up to 40"